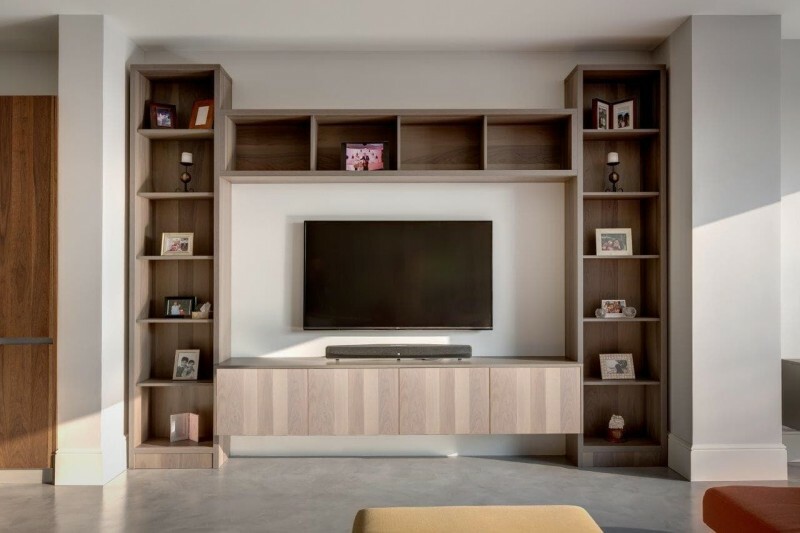 With a dedicated workshop utilising the unique and comprehensive skill-set of our sister company, C BROS JOINERY, our team of experts can meet any bespoke design requirement. We will engage closely with you on an artistic and technical level until you are confident and happy with the project we are about to undertake. 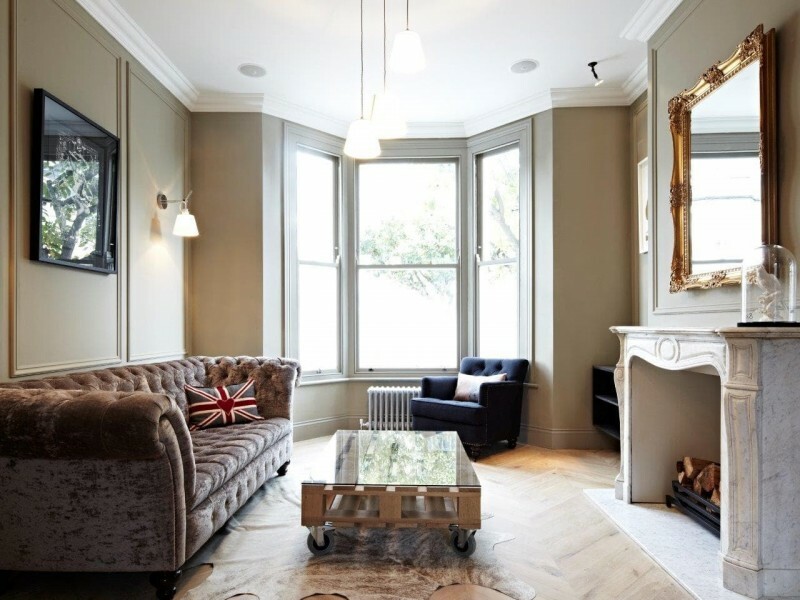 Our approach enables us to create stunning residential renovations in which we re-imagine existing ground-floor living spaces, while maintaining unique period features to ensure compelling results beyond our clients' expectations. Please contact a member of the team to discuss your project and our services in more detail. All construction projects are considered. C Bros transformed a Victorian terraced property into a spacious family home, with the addition of 100m2 of new living space. The inclusion of an extensive new basement area, enabled the creation of flexible living space including a dedicated home office area and a small outdoor garden space allowing for tranquil reflection. Through intelligent construction works and architectural design, C Bros successfully managed to add 86m2 of additional living space in the heart of London. Highlights include an extraordinary basement space incorporating a family cinema room, offset by a stunning mini library area, viewed from the kitchen area via a glass lightwell. C Bros were hired to completely overhaul a classic Victorian townhouse to achieve an expansive living space to complement light interior toning with contemporary architectural features. The team successfully managed to navigate challenging building conditions to achieve an exclusive outdoor space complete with an ornamental tree, within the basement construction. An expansive main living area, leads the occupant calmly through to a kitchen area full of light and designer detailing. 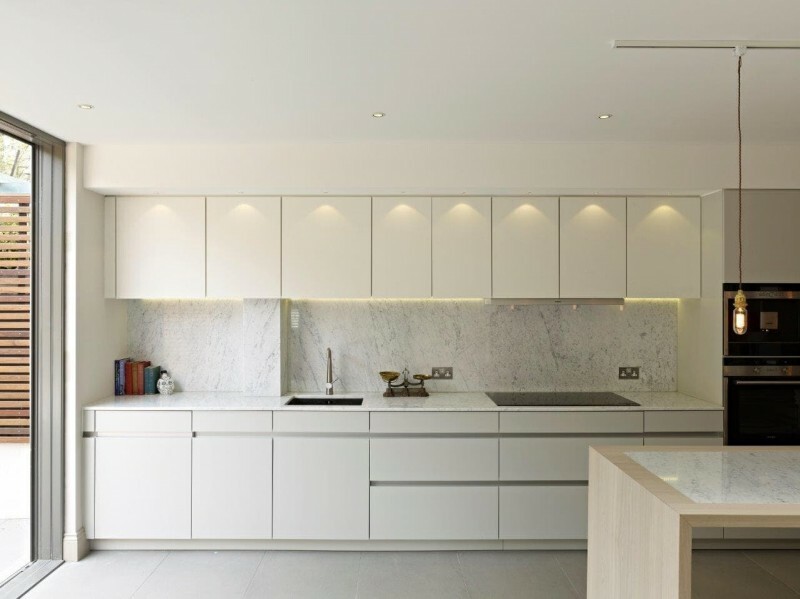 Desperate for more space, the family at this London property required C Bros to construct a new basement, rear extension and a design overhaul of all the rooms with the property. Creating split levels, allowed the redevelopment to create more natural light within key living areas. Refreshed interior design work including bespoke furniture and joinery, creating stylish storage solutions. An earthy interior design was formulated to cleverly compliment spacious family living, through the additional of contemporary construction. 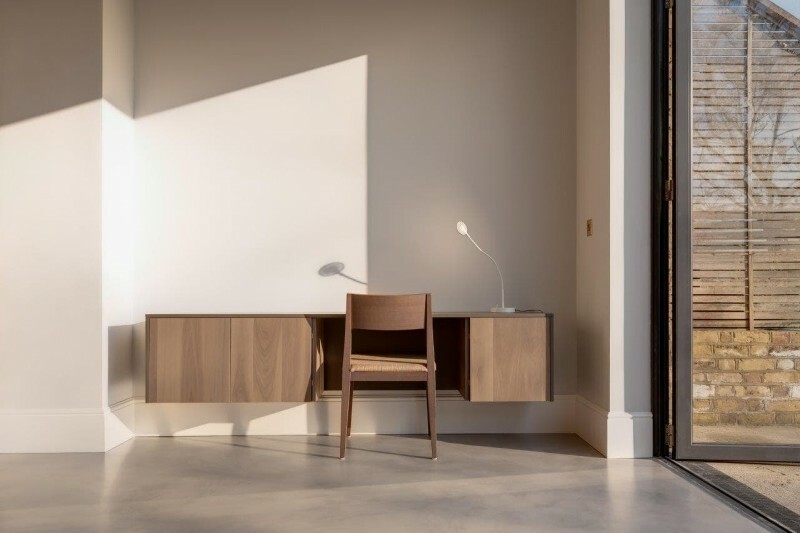 The sophisticated use of rich woods, concrete and floor to ceiling bespoke joinery allows for a spacious minimalist design within an urban sensibility. This beautiful Victorian property simply required an overhaul of the main downstairs living areas with a reworking of existing rooms. C Bros cleverly maximised available space to create continual flow through the new living and kitchen areas and out to a charming garden space.